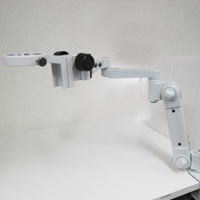 Smooth Arm （Coarse focus control type） AFN-W – Shodensha Vietnam Co., Ltd. 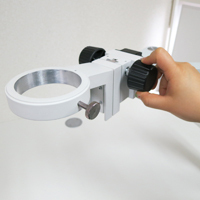 Focusing made easier with the coarse focus adjustable arm. There is no annoying rock. 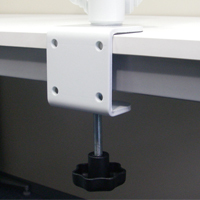 Improve work efficiency with smooth operation. Arm moves freely up and down, right and left. coarse focus angle makes more convenient for focusing. It can be stopped precisely at any position. 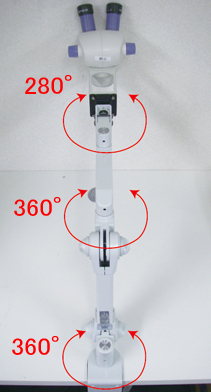 30 ° from horizontal to down. 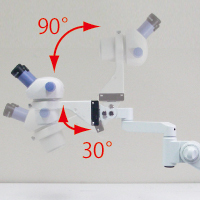 The arm can be moved position from 90 ° to 25 °. 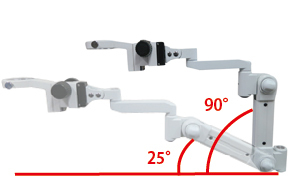 A coarse focus angle was added to make Smooth arm more convenient. 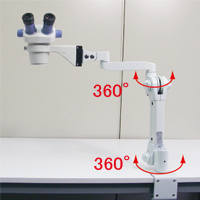 It is convenient for placing objects on the desk, and focusing and working with it. Work efficiency is improved by smooth operation! 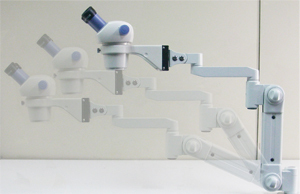 Please check the smooth operation of smooth arm with this Video.